I don't just remix thrift store finds. I love the classics and I love making them my very own by adding a personal touch. Chocolate chip cookies are a classic. They're delicious and easy to make especially with Nestle Toll House cookie dough. 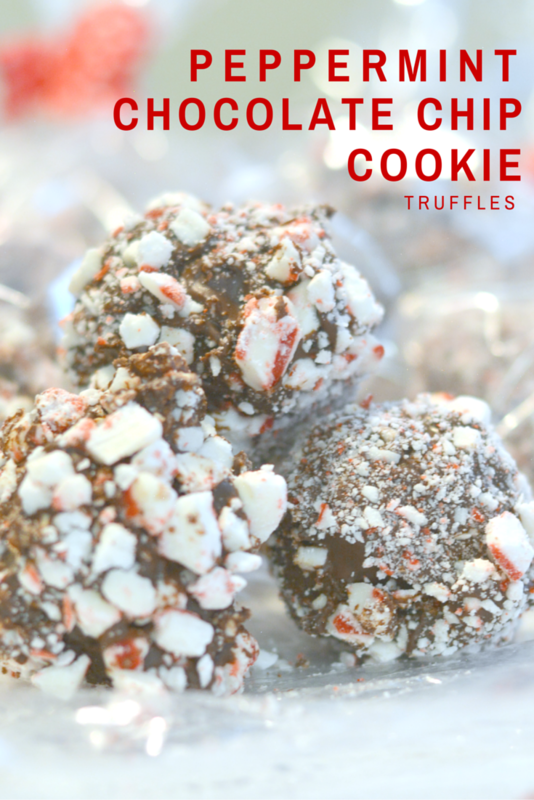 I gave this classic a new spin by adding the festive flavor of candy canes and turning the cookie into a decadent truffle. This is a wonderful small gift idea for your neighbors or as a special after school snack for the kids. The recipe is adapted from truffle recipe I found on the Nestle Very Best Baking Pinterest page. Step 1: Bake cookie according to package directions but leave in the oven about three minutes longer. You want them to be crunchy but not burnt. When cooled, use a food processor to finely grind cookies. Step 2: Use a hand mixer to combine ground cookies, crushed candy canes, cream cheese and vegetable shortening. Once it starts to stick together, you can role into a ball. Refrigerate the dough for at least 1 hour. 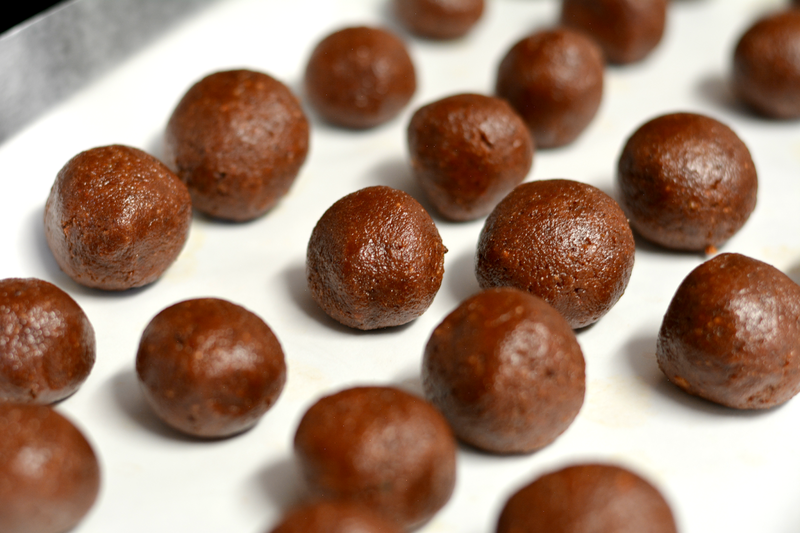 Step 3: Microwave chocolate morsels until melted. 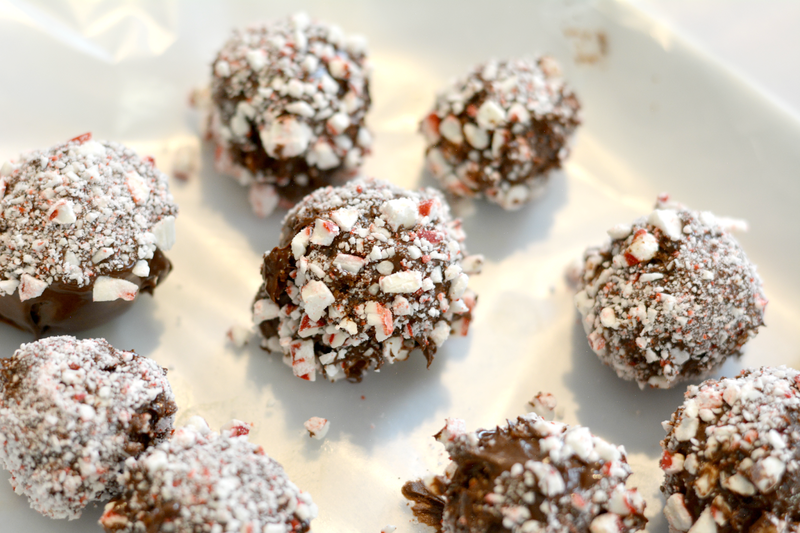 Role truffle in melted chocolate then dip in the crushed candy canes. Allow to set 30 more minutes. Done! 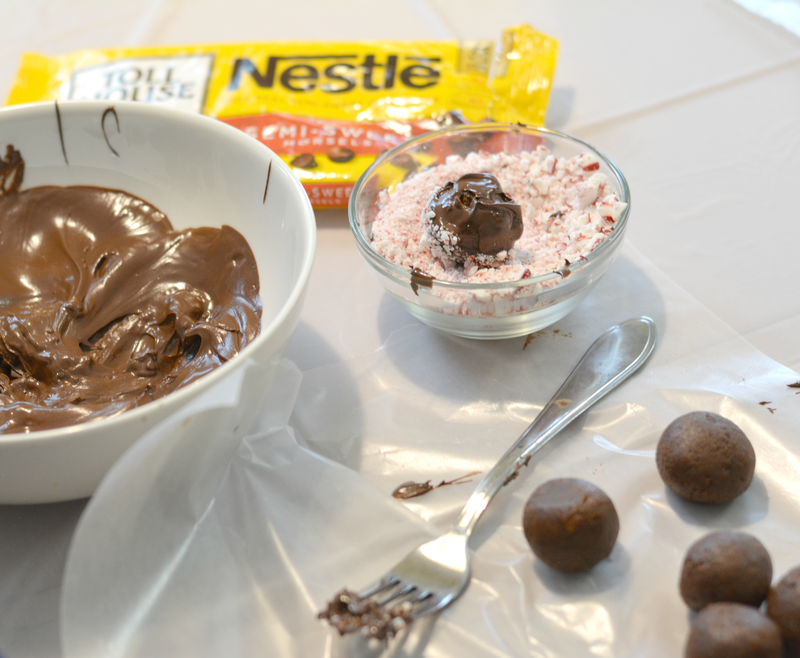 You can find more great holiday recipes by visiting Nestle Toll House on Facebook or Pinterest. What recipes are you remixing this holiday season? For a limited time only, clip a coupon to purchase Nestle Toll House cookie doughs and morsels. 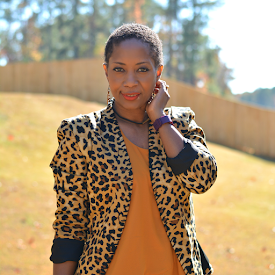 I'm also giving away a $30 Amazon gift card or Paypal cash to purchase supplies for their own holiday remixed recipe. 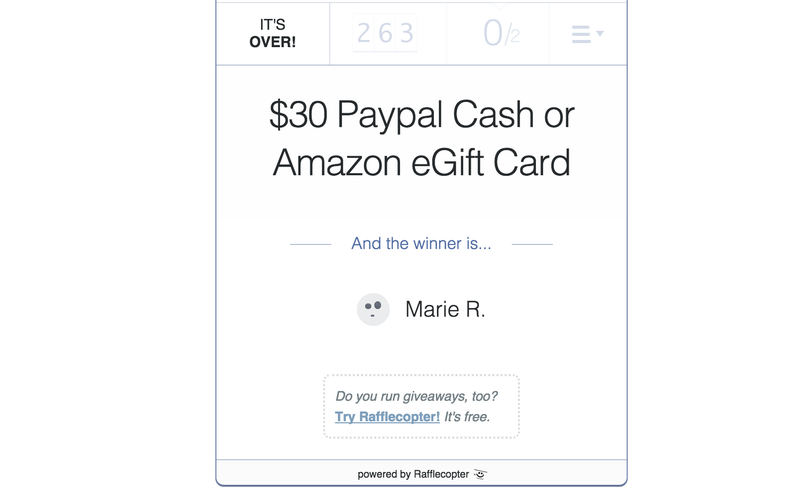 To enter, complete the rafflecoptor form below. Last day to enter contest is December 14. Good luck!